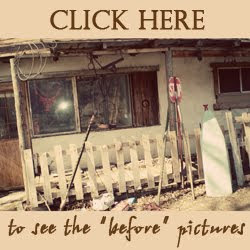 River Road Rustics: Affordable Photography Backdrops! I was wondering after finding you on pinterest, if you could give a tutorial or at least instructions for your PVC stand? Do you sell the stands for the backdrop as well? I love the idea of making your own backdrop stand. Can you tell me the different measurements of the PVC pipes used to make your stand?? I would love to know if you sell the stands too & the backdrops? Also the cost + postage? Do you use home decor fabrics? The thickness and quality looks much better than any typical cotton fabric. I'm also interested in the dimensions of your stand. Any chance you have a tutorial for the stand? You can buy the three pronged elbows from US Plastics in Lima, OH. They are on the web. What arevthe measurements of the stand? I made stand of pvc pipes cost me $30 US and mine is bigger and use great as a newborn stand and back drop Most my lengths r 5ft about 7 of them and then two 4ft and 4 2ft then get 4 elbows 2 t shape connectors I just drew it up on a pc of paper then made it the measurments I wanted if intrested I will send a pic and its easy just take pic to home depot or rona etc and show them pic and figure out how big u want urs and and they will cut it for u there so u can get it home mandy.1316@live.ca works awesome and I take it everywhere light and easy to use. You are so welcome. :) It's all waaay too much fun to play with! What type of fabric used by the background? Hey ! 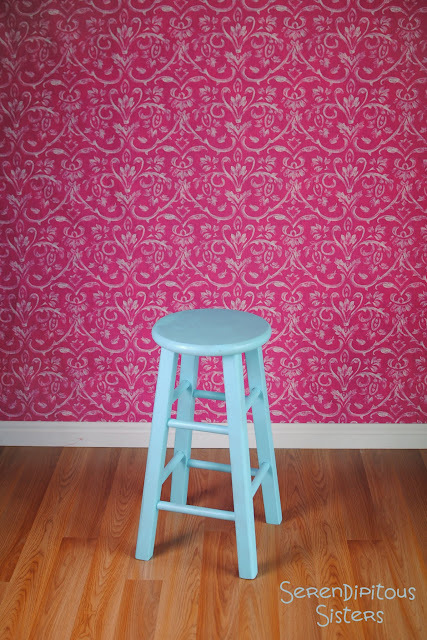 you can get Photographic backdrops here. Could you please tell me where you source the materials from? As I am in the UK and like a good DIY project I would rather make these myself given the cost of postage to the UK. Hi, I do believe this is a great website. I stumbledupon it ;) I'm going to revisit yet again since i have book marked it. Money and freedom is the best way to change, may you be rich and continue to help other people. What's up mates, its enormous paragraph about cultureand completely explained, keep it up all the time. What's up mates, how is the whole thing, and what you would like to say concerning this article, in my view its truly amazing in favor of me. able to in fact take valuable facts concerning my study and knowledge. here at net, except I know I am getting experience daily by reading such nice posts. There’s lots of folks that I think would really enjoy your content. Looking over this post reminds me of my trusted old fashioned room mate! write-up to him. Pretty sure he will have an excellent read. useful information to work on. You've performed an impressive job and our whole neighborhood will be grateful to you. a site or if I have something to valuable to contribute to the discussion. Usually it's triggered by the fire displayed in the post I read. 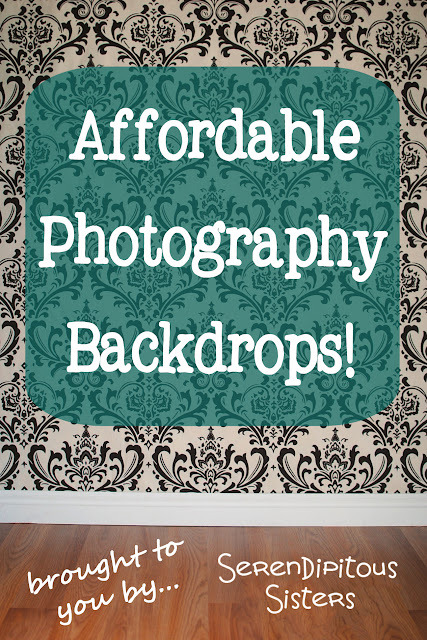 And after this article "Affordable Photography Backdrops!". I was actually excited enough to drop a commenta response :) I do have 2 questions for you if it's allright. Could it be only me or do some of the responses look as if they are left by brain dead people? Hello everyone, it's my first pay a quick visit at this web site, and piece of writing is in fact fruitful designed for me, keep up posting such posts. one or 2 images. Perchance you could space it out better? Do you mind easily quote several your posts so long as I provide credit and sources back once again to your website? few of the information you present here. Please let me know if this o.
k. with you. Thanks a whole lot! blogging for? you make blogging look easy. The overall look of your website is great, let alone the content! I've read some good stuff here. Definitely price bookmarking for revisiting. I wonder how so much effort you place to make one of these great informative website. My coder is wanting to persuade me to go to. due to the expenses. But he’s tryiong none the less. for approximately a year and am nervous about switching to some other platform. I've heard excellent reasons for having blogengine. net. Will there be a way I can transfer all my wordpress content engrossed? Any help could be greatly appreciated! After exploring a few of the blog posts on your blog, I seriously appreciate your way of blogging. A lot of times it's tough to get that "perfect balance" between user friendliness and visual appearance. I must say you have done a amazing job with this. Also, the blog loads super quick for me on Firefox. Excellent Blog! me know if this o.k. with you. Thanks a whole lot! except I know I am getting experience daily by reading thes pleasant posts. Awesome! Its really awesome paragraph, I have got much clear idea regarding from this article. I was wondering if you would be able to write me back about a possible partnership between your blog and one of our clients who helps with photography backdrops. You can reach me at ryan (at) adamriemer (dot) me. I didn't see a contact form or a way to reach you, so I hope it is ok to try through the comments. Oh, my goodness...Thank you so much for this tutorial, you're going to save me a fortune! what clamps are you using? Hello, You´re an artist! Your "DIY" are fantastic!!! 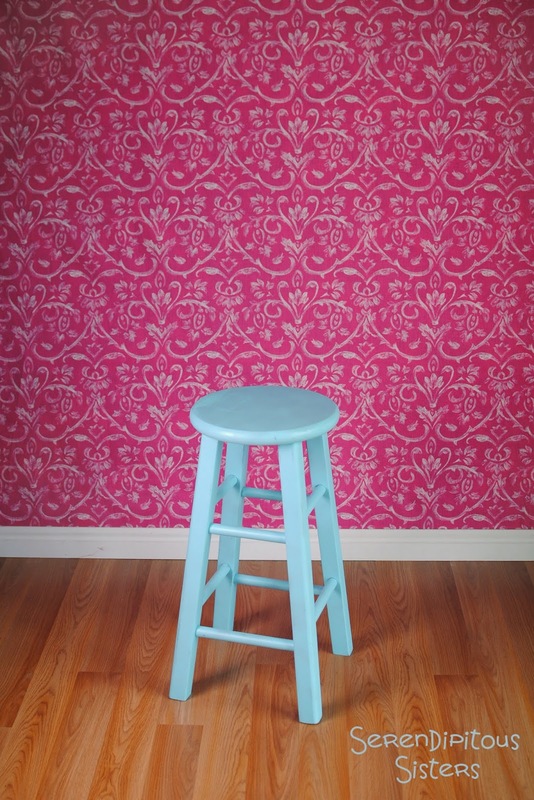 In this backdrop, which fabric did you use? Where can I buy to ship to Brazil? Thank you to share so many beautiful stuffs with us!!! God bless you!!! This is great! Thank you so much for the idea!! 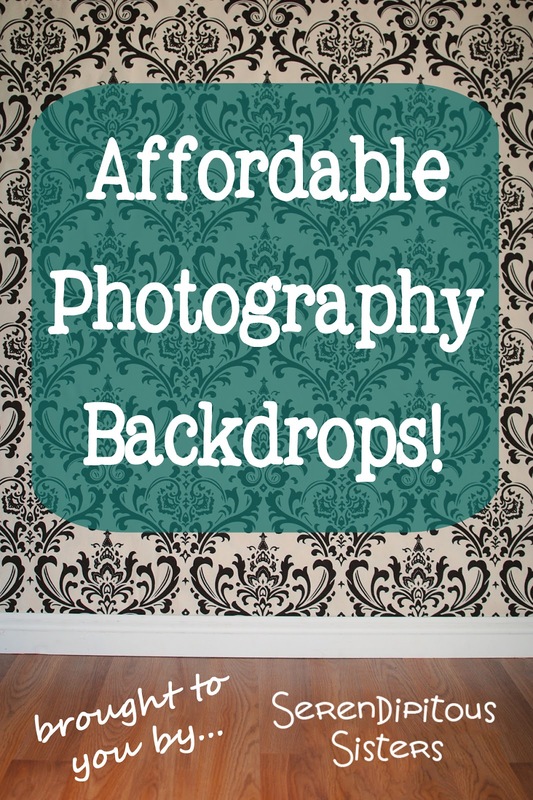 Wow, the photography backdrops are not only affordable but also beautiful. Additionally, they have unique designs and I will be buying some of them soon. Thanks for sharing the information with us and I will be visiting this site occasionally to read new articles. In case you need article writing assistance, hire our writers who offer Personal Statement Writing Service.